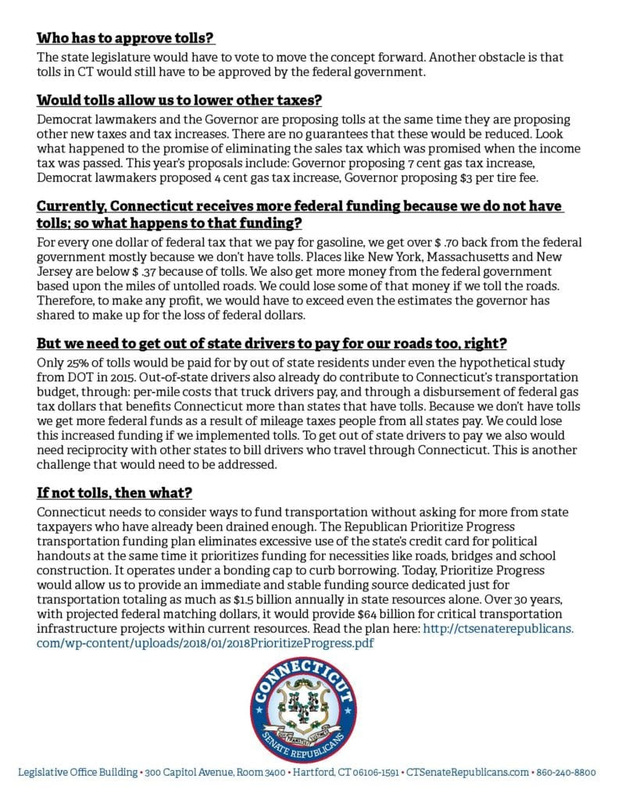 The Middletown Insider: Tolls in CT? Your questions answered. 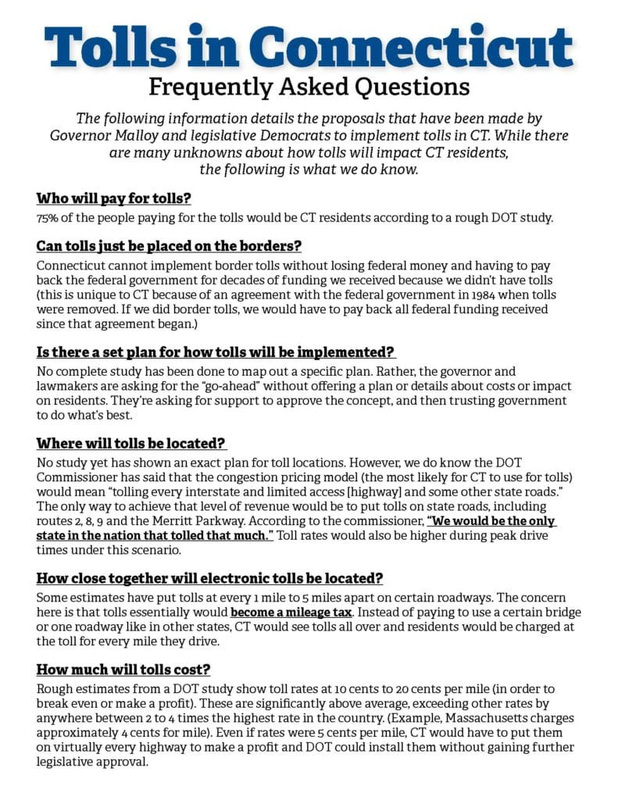 Tolls in CT? Your questions answered.